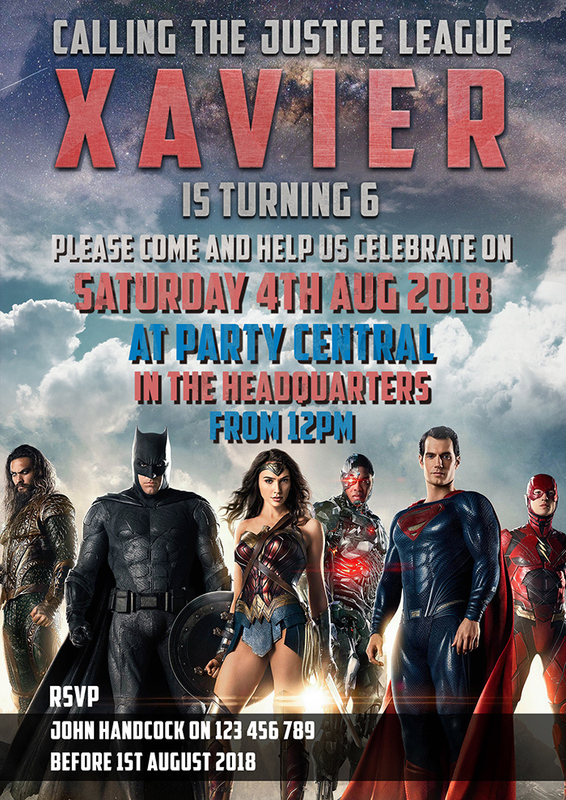 Justice League Birthday Invitation | Having a Justice League themed party coming up? Or a super hero party? 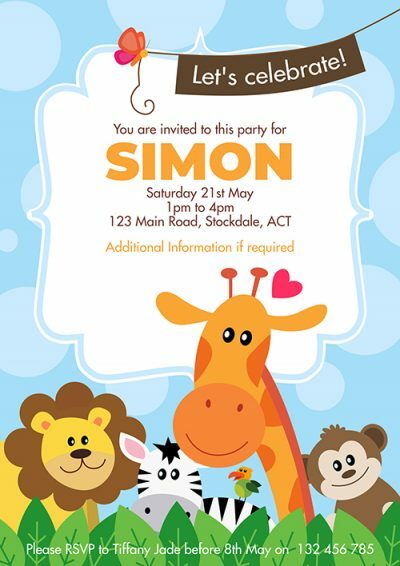 Then these are the invitations that you need to WOW your guess. 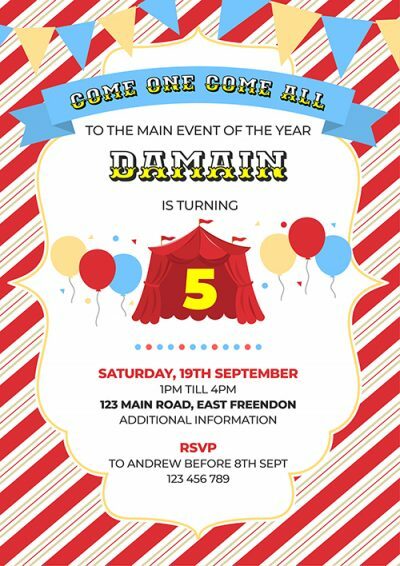 Our Justice League invites have the wow factor that will want to make your guess attend.